« Even a Candle Light is Enough For Canon ME20F-SH ? 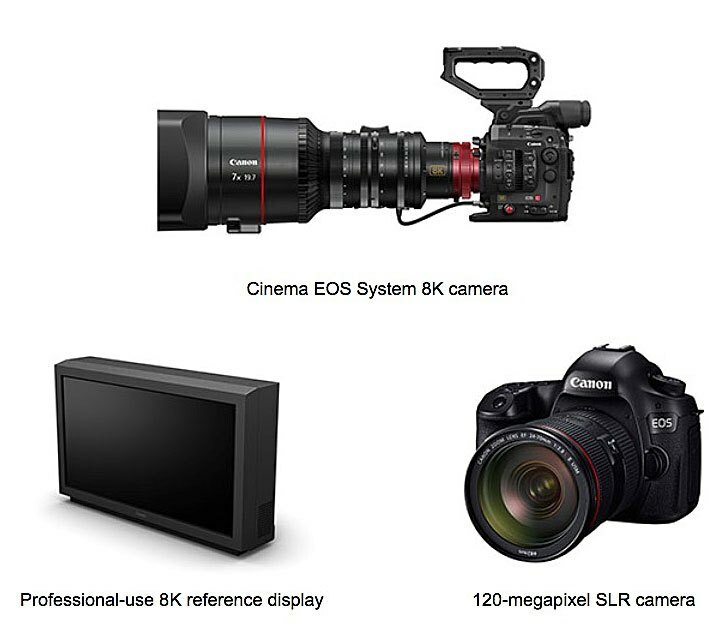 We are now confirmed that Canon is serious about the NAB show and they will showcase next gen of 8K cinema camera (C500 Mark II), 8K Display along with few surprise. The information is surfaced over the web via NABHUB durng a interview given by Tim Smith , Senior Advisor, Film and TV Production at Canon. We will be showing not only our existing product line, with a few surprises, but we will also be showing working 8K cameras and 8K displays that look into the future of production. Well we have told you earlier that Canon is working on a 8K camera, the camera will arrive under the name of C500 Mark II. Now the C500 camera of camera was the first camera to get 8MP Dual pixel CMOS AF Sensor and features ISO range upto 409600. The C500 powered by Dual Digic DV III image processor and comes with a unbelievable cost of approx a $9999 . To generate a 8K image a camera must have a approx 36 megapixels sensor, every slice of 8K frames should be of 33.2 MP. The next big thing is the image processor of the camera, to process even 24 frames of 33+ MP files camera must have a super fast multi-core processor and a built in cooling system to manage the heat produced by the sensor and image processor of the camera. 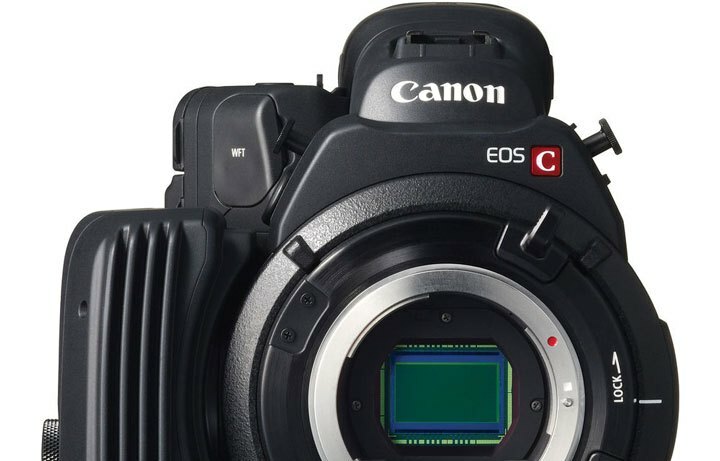 Canon C500 Mark II Coming with a 36 MP Sensor? Canon already shown us the working prototype of a 8K cinema camera with 36MP Fullframe sensor on September 2015, they also showed us a 120 Megapixel fullframe sensor based DSLR camera on the same event, you can see more details here. TIP: 4K UHD is a resolution of 3840 pixels × 2160 lines (8.3 megapixels, aspect ratio 16:9) and 8K UHD which is 7680 pixels × 4320 lines (33.2 megapixels).